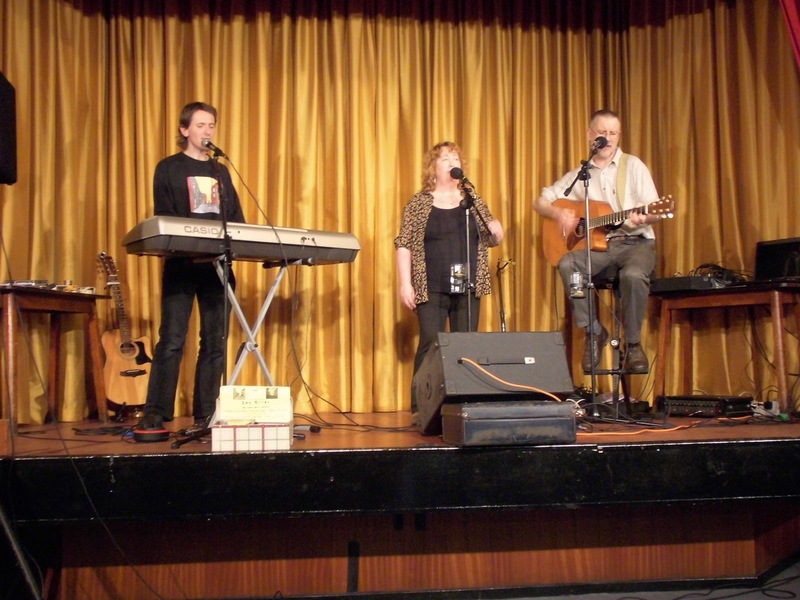 A few years ago, Strid (Jennie and Simon) and Den regularly seemed to sing at the same pubs, open mic nights and folk clubs. We got to know each other's set fairly well. Never one to shut up when he knows a song, Den ended up putting an extra harmony here and there, a bit of keyboard maybe. Then Strid started playing a couple of Den&apos;s songs as part of their set now and again. When we discovered we were going to be sharing a double-bill booking, we thought we may as well make an official trio for a good part of it. The gig (and the practices leading up to it) were such fun that we&apos;ve been together ever since. So what is a Trio gig like? The mix of Simon&apos;s virtuoso guitar playing, Den&apos;s piano proficiency and three voices in harmony, can really bring songs to life. 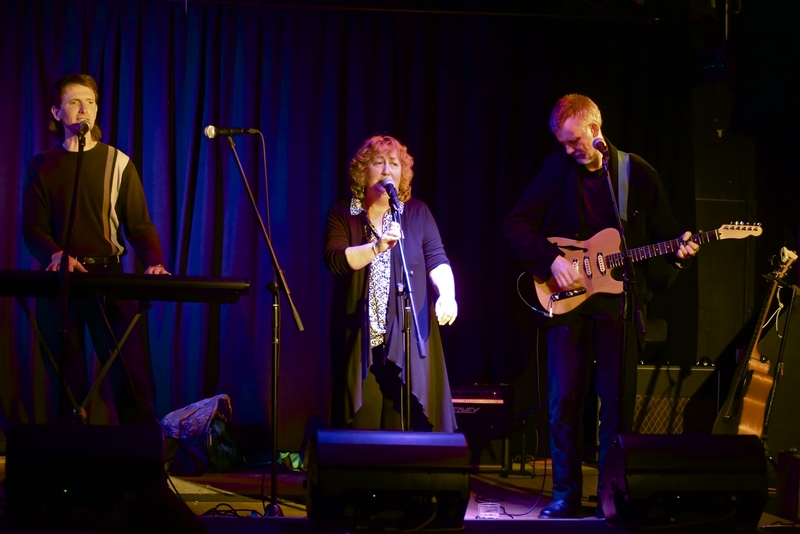 We will play Trio arrangements of Den&apos;s songs, plus songs by Nina Simone, Richard Thompson, Kirsty Maccoll, The Move, ELO, Simon & Garfunkel, The Band, The Waifs, Gerry Rafferty, and many more. Den will do some solo songs, and Strid will do some duo songs. Knowing we can lean heavily on each other, we can usually express ourselves better as musicians. The audience enjoy a performance that is more relaxed and full of fun as a result. 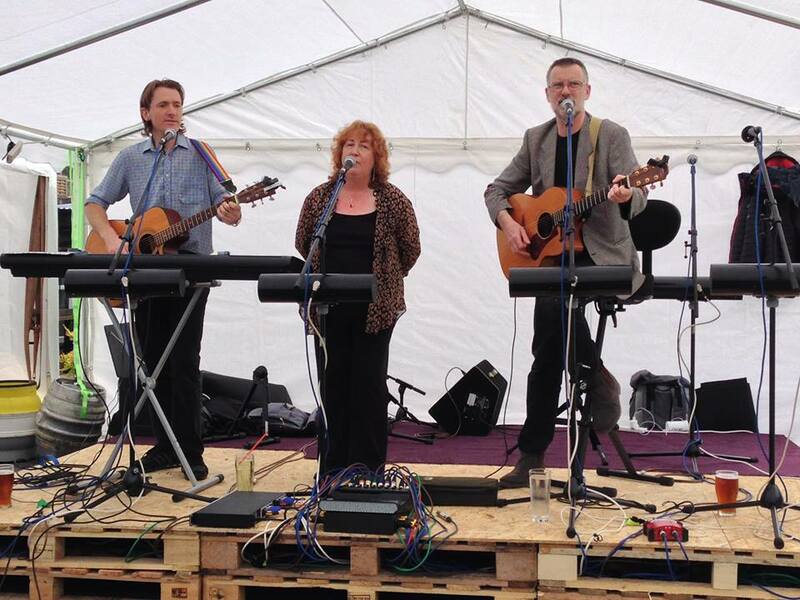 We still play our own gigs, Den solo and Strid as a duo. Jennie and Den have also done a few gigs together, and Simon and Den have even done an impromptu half-gig as a duo, after Jennie was taken ill at half-time! We&apos;ve also been on the radio together.